Philippine National Police (PNP) had arrested couple named Arnel and Leonady Ordonio due to investment scam, Bitcoin cryptocurrency for allegedly collected P900 million. 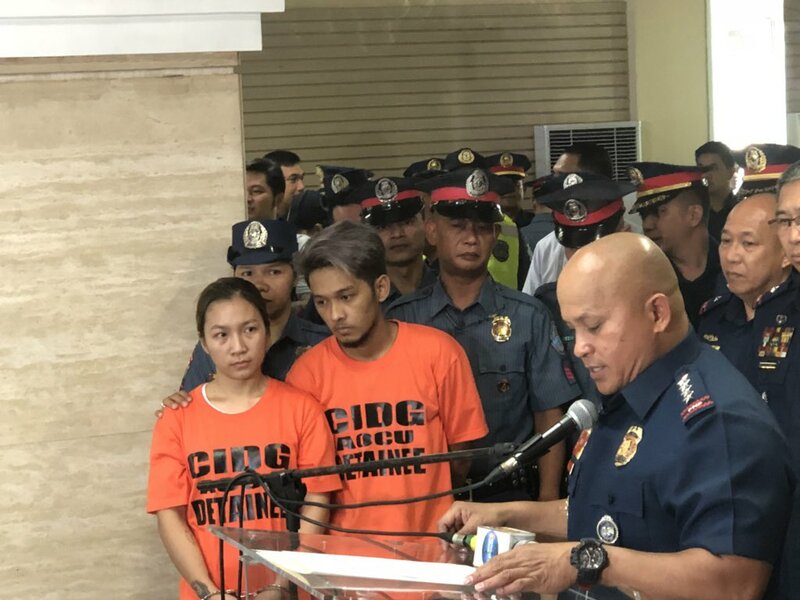 Bato Dela Rosa said members of the Criminal Investigation and Detection Group (CIDG) arrested couple in entrapment operation for luring 50 people to invest in the cryptocurrency. Ordonios used their own company called NewG to tapped possible investors which the CIDG considered pyramiding scheme. Investors were asked to invest a minimum of P90,000 to P160,000 per slot. Bitcoin was developed on 2009.